This page is for those who want the instruction to make a wire origami leaf. 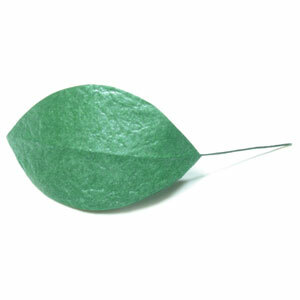 This wire origami leaf is a simple leaf you can make using a thin wire. 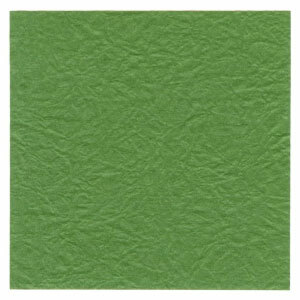 You can make two leaves from a square paper whose size is the same as the one for making a calyx. You may use any kind of paper to fold this origami wire leaf. 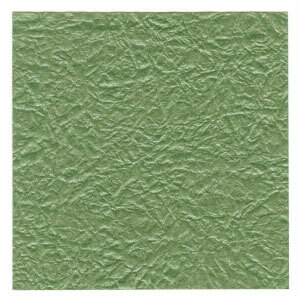 It is good to use a green color paper. The size of the paper should be the same as the one for making a calyx. The size of paper should be the same as the one for making a calyx.